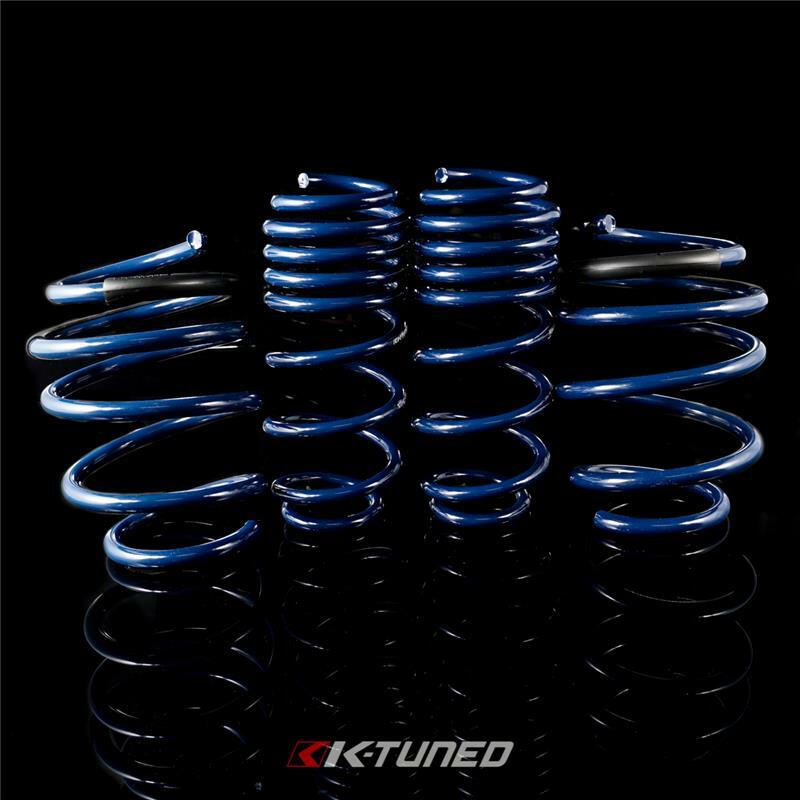 We’ve decided to go with a quality lowering spring instead of coilover for the 2016+ Civic Si and Type R as they have electronic damper. Electronic damper is great as it allows an easy change to feel and ride quality. 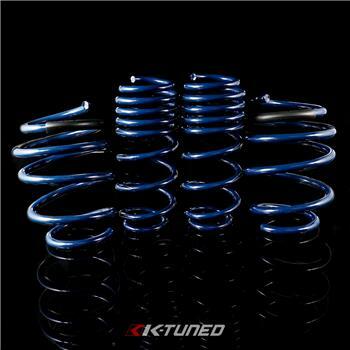 Lowering springs will provide better performance and overall looks compared to stock springs.